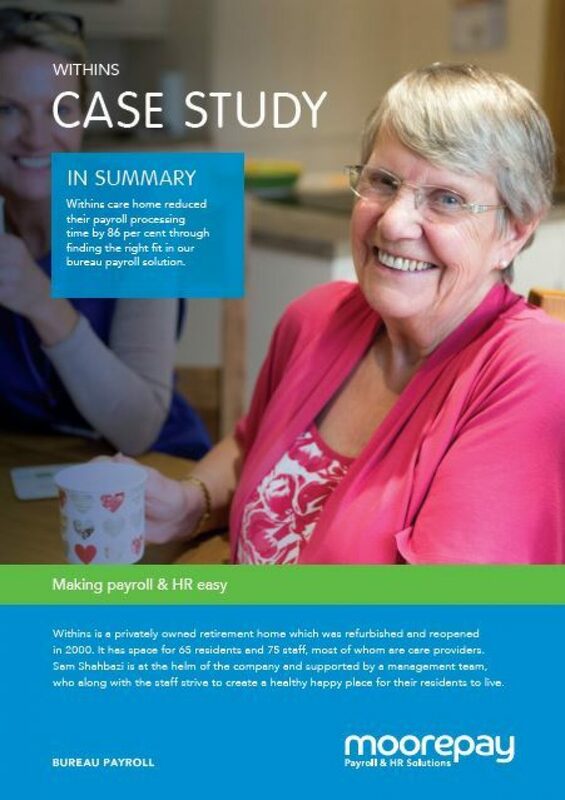 Withins care home reduced their payroll processing time by 86 per cent through finding the right fit in our bureau payroll solution. Withins is a privately owned retirement home which was refurbished and reopened in 2000. It has space for 65 residents and 75 staff, most of whom are care providers. Like Goldilocks trying out beds, Withins had tried several payroll providers before trying Moorepay’s offering and finding it to be ‘just right’. The company had started with Topsource using the standard payroll system but continuing and consistent errors, coupled with difficulties in reaching advisors, left a bitter taste. Moving to Moorepay saved us a massive amount of time, now we can do our payroll in as little as three hours. 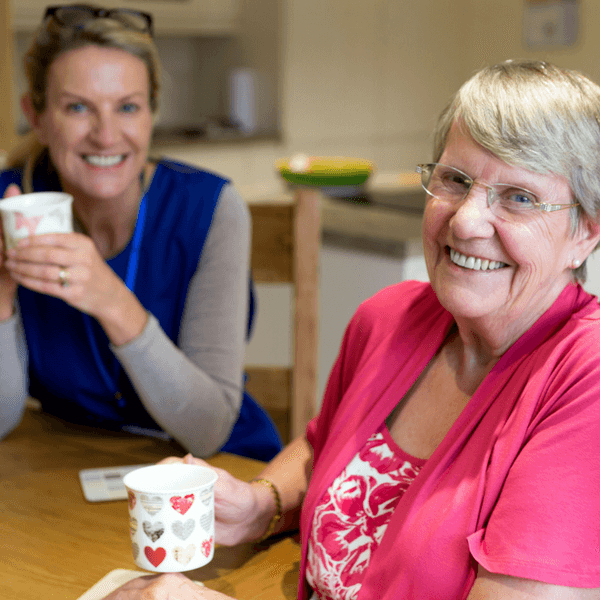 Download the case study to read the full journey Withins care home and Moorepay have gone through together.